There are lots of exciting new things happening in the Blue Ridge Mountains in 2019, including in Virginia&apos;s Blue Ridge. 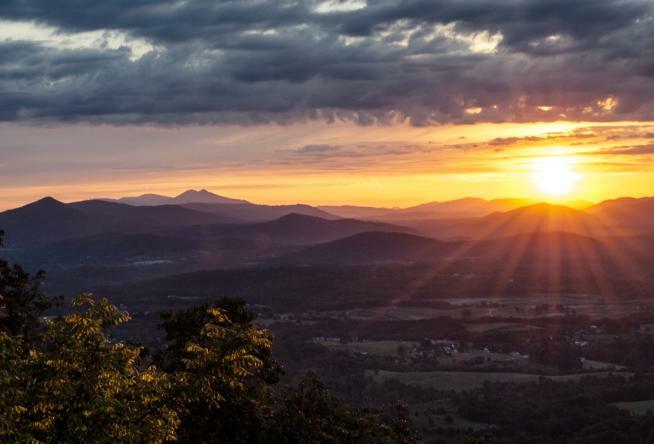 Blue Ridge Country Magazine put together a guide to "What&apos;s New in the Mountains in 2019?" 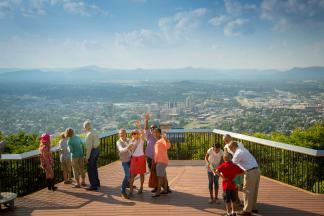 and featured a couple big lodging developments in the Roanoke Valley. There is a mention about the new Stone House project by Black Dog Salvage, as well as the continued growth and recreational opportunities at Explore Park in Roanoke County. "For a stay: The Stone House at Black Dog Salvage in Roanoke now offers lodging for up to six guests and private receptions. Overnight camping has arrived at Explore Park in Roanoke, with dozens of new sites. Don’s Cab-Inns Campground at Explore Park features four Pod Cab-Inns, four yurts and six RV sites. Other recent additions to Explore include the Mayflower Hills Disc Golf Course." The information was submitted by Visit Virginia&apos;s Blue Ridge for consideration to be included in the article. Check out the full piece on the Blue Ridge Country website and learn about what&apos;s happening in the Blue Ridge Mountains in 2019.